The Singapore Centre for Social Enterprise (raiSE) has appointed Rice Communications, as its public relations agency of record. Rice Communications will support the organisation’s strategic communications initiatives and efforts starting this month across media relations, stakeholder engagement, content and social media. raiSE aims to catalyse the development of a thriving social enterprise sector in Singapore, bringing together the resources and support of multiple public, private and people sector stakeholders. It provides support to the social enterprise ecosystem at various stages via a range of services including funding, business advisory, training, relevant resources and networks. raiSE will also be running the President’s Challenge Social Enterprise Award this year. raiSE is led by a high-profile Board, led by Chairman Gautam Banerjee, chairman of Blackstone Singapore and member of the International Advisory Board. 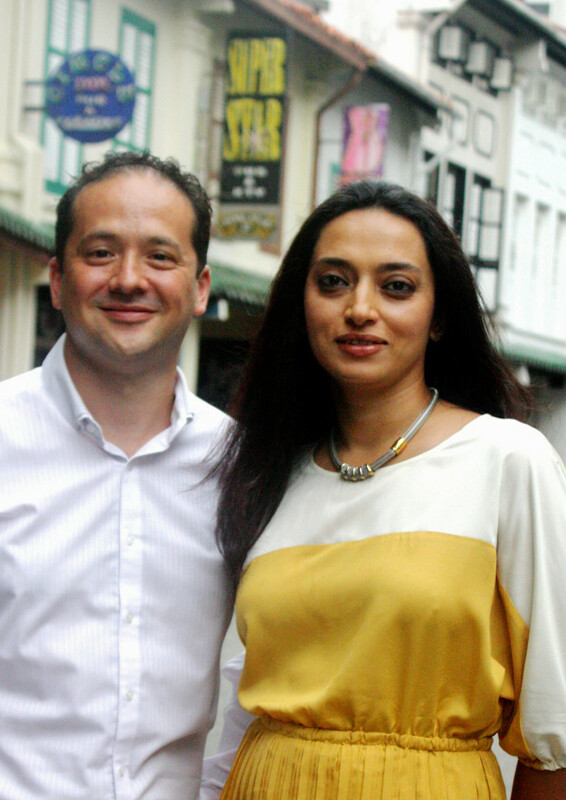 “Rice Communications has an outstanding track record in corporate public relations, and with their ongoing support of start-ups and social enterprises, it makes them an ideal partner to work with on raising awareness and acceptance of social enterprises in Singapore,” said Alfie Othman, Executive Director of raiSE. Is celebrities + content creators the most effective Influencer marketing mix? Are we missing something? ..